Let's face it, most of us deal with staying in a certain budget when it comes to entertaining our families. That doesn't change the fact that you want to spend quality time and make memories with your family! You shouldn't have to sacrifice one for the other, and that's where this information will come in handy. 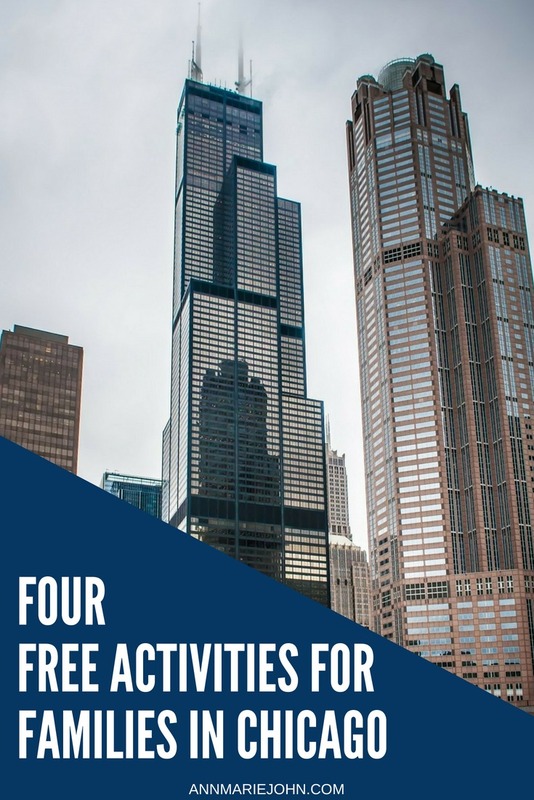 Here are some of the best free things for families to do in Chicago. From museums to zoos and arcades, there is something that will excite each interest and age group. If you want to elevate your family outing and experience convenience through the entire trip, check out the services offered by Party Bus Chicago. When you put transportation into the hands of professionals, you're better able to focus on enjoying the experience at hand. Plus, if you're familiar with Chicago, you know how crazy traffic can get! There is free admission at this museum on Thursday from 5PM to 8PM as well as the first Sunday of each month. There are so many great exhibits here like the Tinkering Lab, Kids Town, Treehouse Trails, and the Dinosaur Expedition. 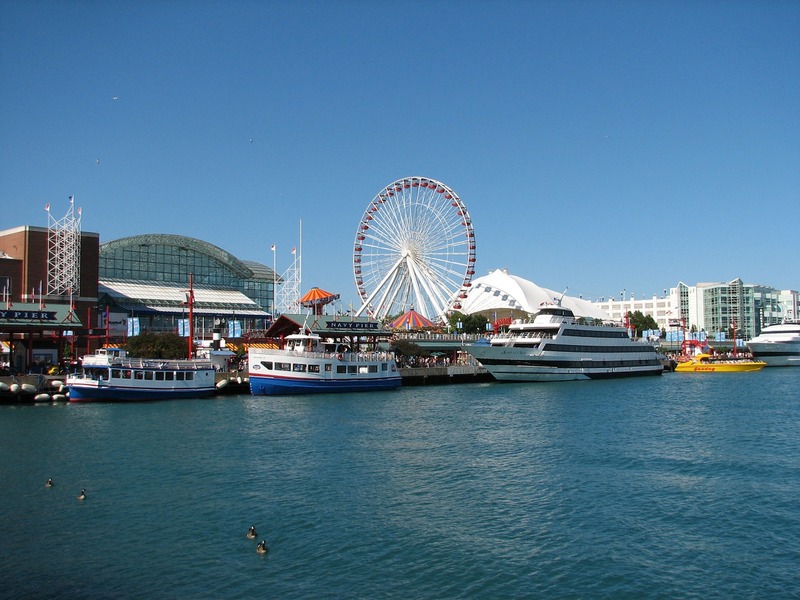 After you visit the museum, you can stroll along the pier and take advantage of the views of Lake Michigan, the Ferris wheel, and carousel, as well as other kiosks and vendors. 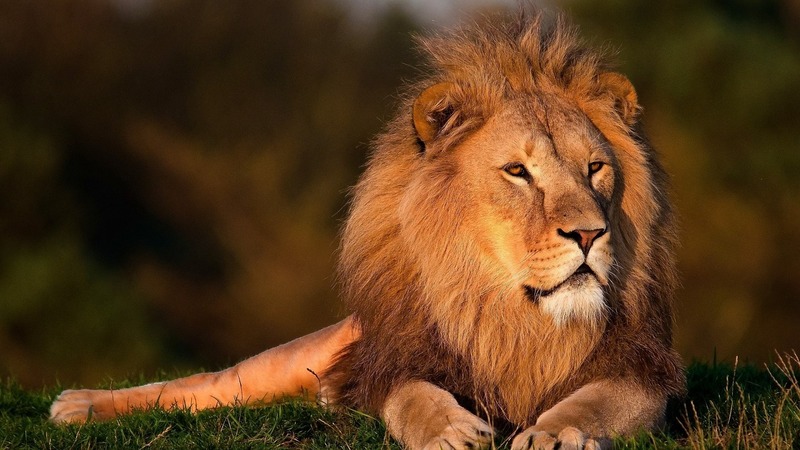 Did you know that this is one of the only free zoos in the United States? Plus, they're open 365 days of the year so you can always count on it as a suitable destination regardless of the time of year. All the more reason to check it out when you're looking for a free activity! They've been open for 150 years, and the educational atmosphere is enjoyable for all ages. They've recently added a new exhibit for African penguins as well as a new polar bear, giraffe, and two zebras. There are free arcade games at this fantastic destination, as well as others that take nickels. It makes for an extremely cheap way to spend some time with family. There are old classics like Pac Man and Skee Ball as well as newer games like Dance Dance Revolution. It's located just outside of the city in Northbrook, and trust us when we say that it's worth the ride. Their prize counter is filled with amazing toys, stuffed animals, and candy selections. There are over thirty free games to play at this arcade, so you can easily spend hours here with the family. The conservatory has three hands-on programs for children to enjoy. It's fun to be able to experience different climates all under one roof! With different exhibitions and events happening throughout the year, there is always something to look forward to at this inspiring destination. They even offer digital tours that can easily guide you with your own tablet or smartphone device.